Out now as the fifth release on Spinnin' Premium, it's the much acclaimed single 'Gangsta' by Dutch duo Mightyfools. As with every Premium release, the track will be available as a free download for the next two weeks. 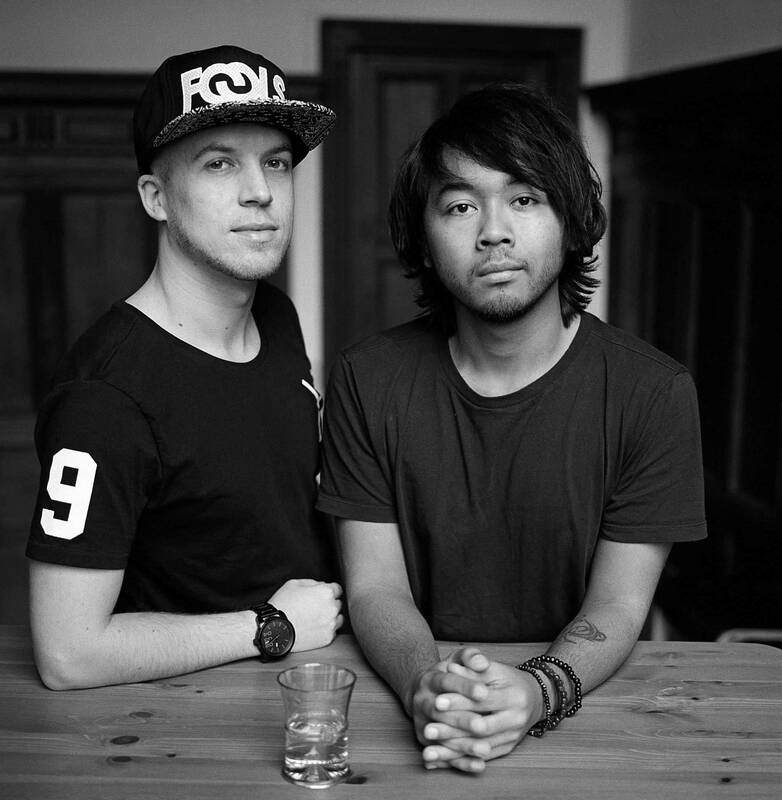 For many, Mightyfools has helped shape the sound of electro house for years. Starting off in 2008, the duo quickly found its way to worldwide DJ support and high charted track releases. Singles like 'Footrocker' (Revealed Recordings), 'Put Em Up' (DOORN Records) and 'Go' (Wall Recordings) were picked up everywhere. More recently, their Yellow Claw collabs 'Lick Dat' and 'No Class' garnered widespread support, reaching millions of YouTube views and festival audiences around the globe. Now, the Dutchies return to their home label Spinnin' Records for a free release on its Premium imprint. 'Gangsta' affirms the direction Mightyfools is going, as they explain themselves. "We noticed in our DJ sets that this was really becoming our favorite sound, a mixture between house, heavy basslines and the swag of hiphop, which was the reason we called the track 'Gangsta'. Basically, it's a blueprint for the Gangsta House sound we love so much." Find the track on the Spinnin' Premium site!